As we look back on 2018, we want to thank the many people who helped make it a great year. To all of our clients, partners, and vendors, we thank you so much for your support. 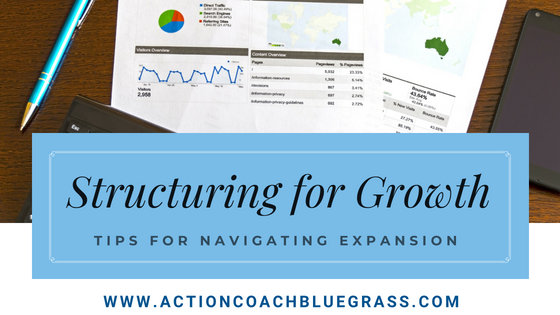 2018 brought many big changes, including our new office opening in Louisville, and the merging of Louisville and Northern Kentucky business coaching services. We couldn’t have done it without a great team, wonderful clients, and the support from our partnerships. We had a 2 big celebrations this year, our new office Open House in August and our first Client Appreciation party on December 11th. Those events, combined with our regular business workshops throughout the year, made it one of our best years. Please enjoy a few pictures from 2018!